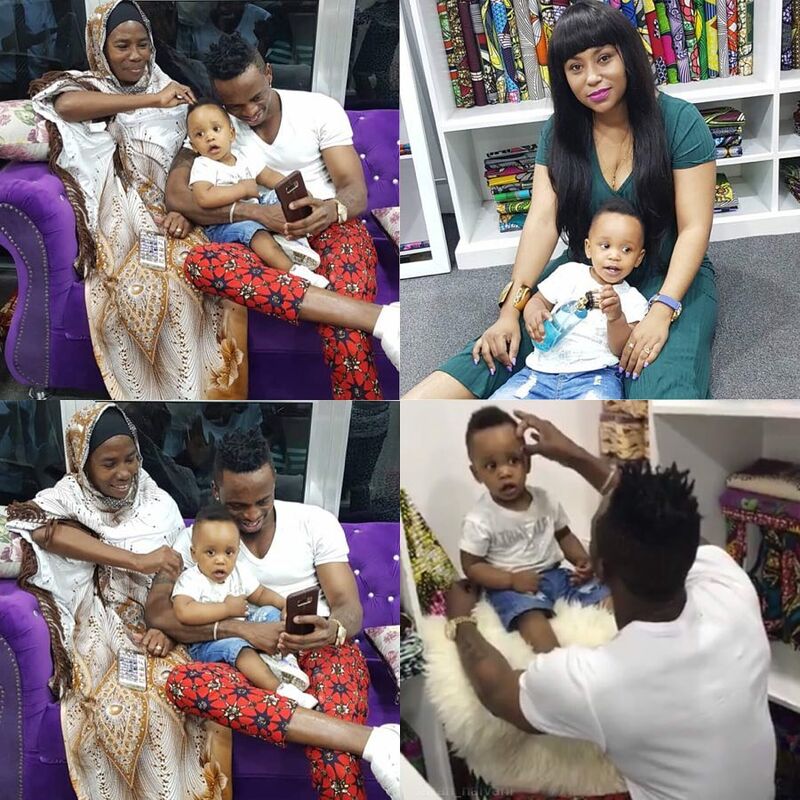 Diamond’s mother Sanura Sandra has been criticized multiple times for openly favoring Zari Hassan’s children Princess Tiffah and Prince Nillan. Sanura refused to recognize Hamisa Mobetto’s son Dylan as her own grandson. Diamond’s mother detests Hamisa Mobetto and it seemed the hate she feels was the reason why she didn’t accept Dylan. Sanura didn’t send Dylan a birthday message, even though she was quick to wish Princess Tiffah a happy birthday. Note that Tiffah’s birthday was on 6th August while Dylan’s birthday was on 8th August. Sanura Sandra has finally accepted Dylan as her grandson. 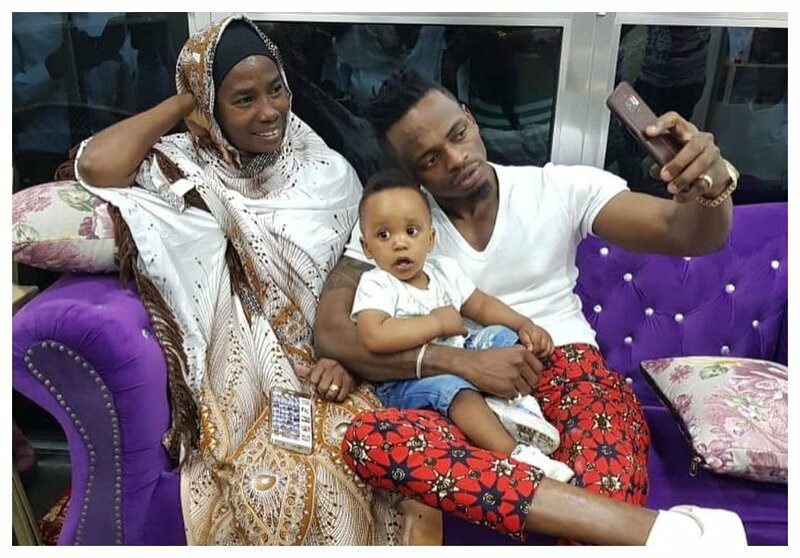 Diamond took Dylan to meet his grandmother and aunt Esma Platnumz over the past weekend.